Are you confused about what planning laws apply to your property? Navigating the development approval processes of your local council can often seem daunting and costly for those without experience. Just Screw It has helped hundreds of customers in the Sydney metropolitan area achieve their dream home renovation project by removing the guesswork involved with the local council development approval process. 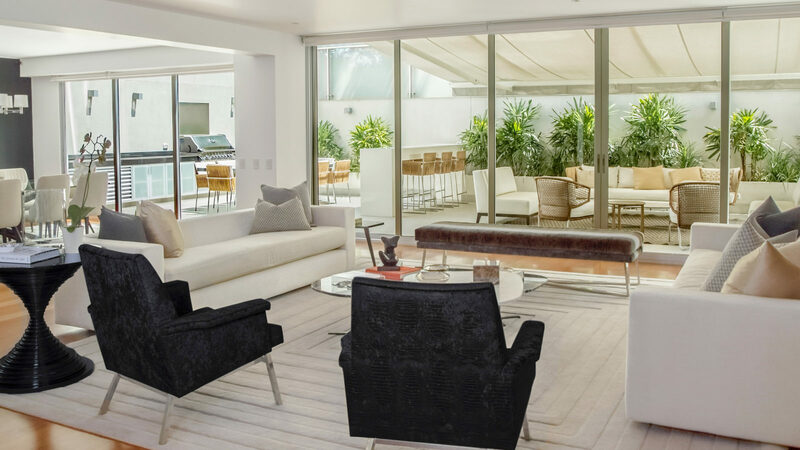 Our 7-step approval process will help you fast-track your dream renovation project. Our team of experts have local council experience and tried and tested methods of meeting and exceeding council rules and regulations that will give you the best chance of success in your development approval. Just Screw It can help with your building or renovation project from start to finish. Our experts are highly skilled at navigating all aspects of DA management services. Get in touch with us today and we’ll walk you through 7 easy steps to attain your dream home. If you’re interested in submitting a DA for a renovation, JSI will send over an experienced estimator to discuss what you want to do. We will provide our best opinion as to what we would advise you to do, depending on your needs with a mind for not over capitalising and designing something that will/can be approved. At our initial meeting, we can give some ballpark costs for different scenarios so you can decide which way to go. JSI has 4 different building and design people and an interior designer that we use to help design your project. Depending on your particular needs and type of project, JSI will refer the “right” building and design person to work with you to get your desired end result. JSI will usually arrange a meeting with one of our building and design people and if their fee proposal seems fair we then begin the design process. After the initial meeting with the building designer, they will usually come back to you with a concept drawing(s) to make sure they are on the right track. If all seems good then they draft your plans. Usually, you have a few progress meetings and a final meeting to fine tune your thoughts. After the plans are ready for submission for a DA to the council, JSI will normally meet with you again to take a full brief as to the quality of finishes. We can then begin to “fine tune your estimate” so you have a better idea of the building costs now that we can see what it is exactly you want to build. Our building planner will fill out all the onerous forms and submit them to the council and then manage the DA process. Managing a DA is where we receive any comments from the council and provide any additional information requested. If we think your DA might be difficult or have any special considerations we can enlist the services of a Town Planning Consultant that has worked on the “other side of the bench” so he/she can help cut through the red tape and boil the issues down and negotiate with council like no one else can. Your DA is approved. We now can help you get your CC (Construction Certificate) from one of our private certifiers so you can get your project underway! JSI builds your dream home! Have a question you want answered or want to run a project by one of our DA management experts? 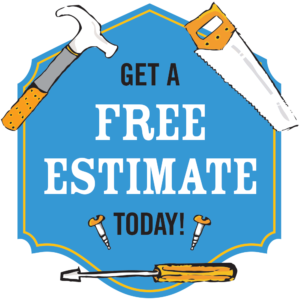 Give us a call today or read more about our wide range of home improvement services, before getting a no obligation estimate.